For May 2017, Windows 7 achieved an operating system market share of 49.46% – up from 48.41% in February 2017. 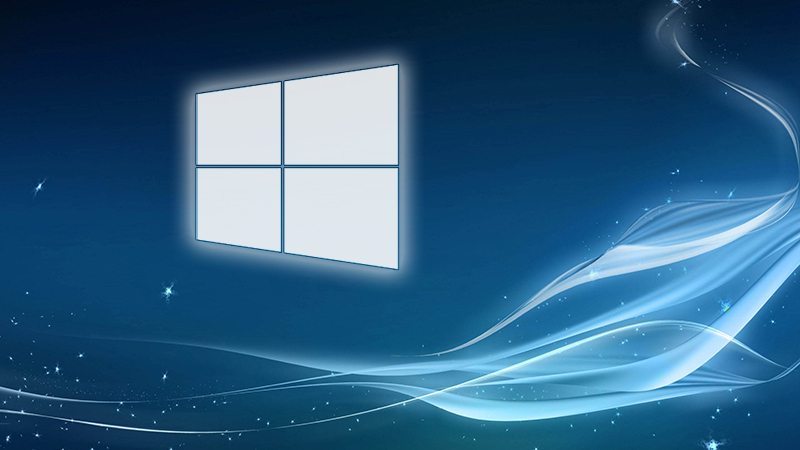 Windows XP has suffered a decline, dropping from 8.45% in February to 5.66% in May. Windows 10 saw small growth, gaining just under 2 percentage points to move to 26.78%. The table below shows the top desktop operating systems by market share for May 2017.